I was in Cabral few times, always in transit. 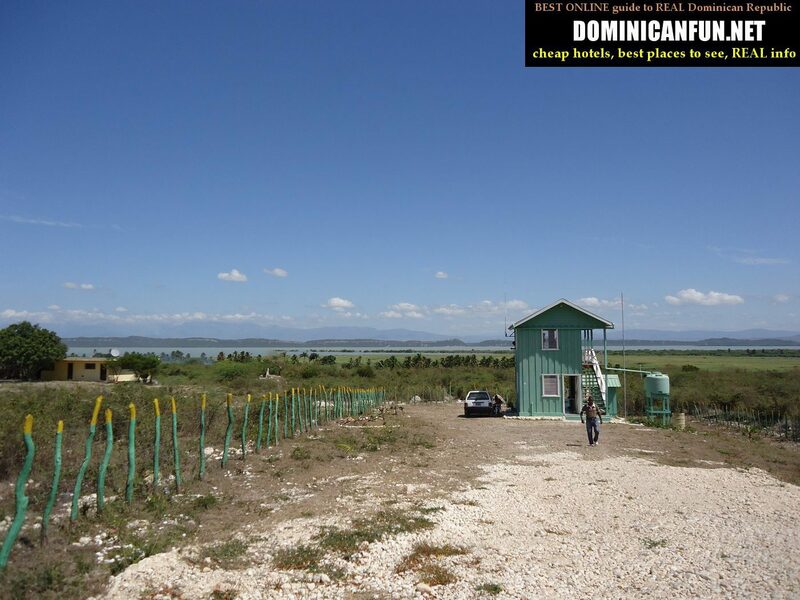 The town is "strategically" located for everyone that wants to visit Polo (and its magnetic pole), or visit Duverge with Lake Enriquillo or Laguna de Rincon. 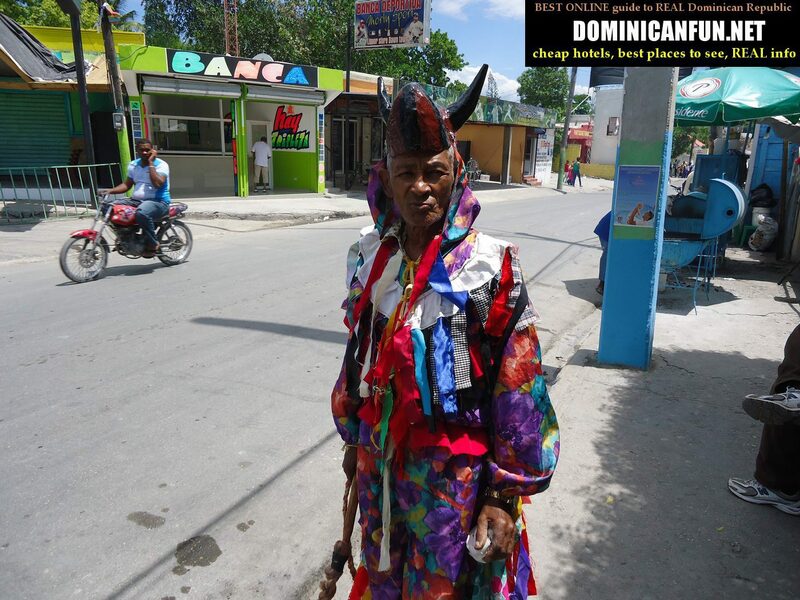 I was in Cabral during some kind of easter fiesta (you know, sometimes it is hard to tell what fiesta it is, as Dominican Republic looks like a country of permanent fiesta). I only passed through Cabral, that's why I didnt look for the hotel there; what I know is that on the road from Cabral to Fundacion (that is paralel to lake Laguna de Rincon) there actually was some cheap hotel. Its quality wasnt so good though. 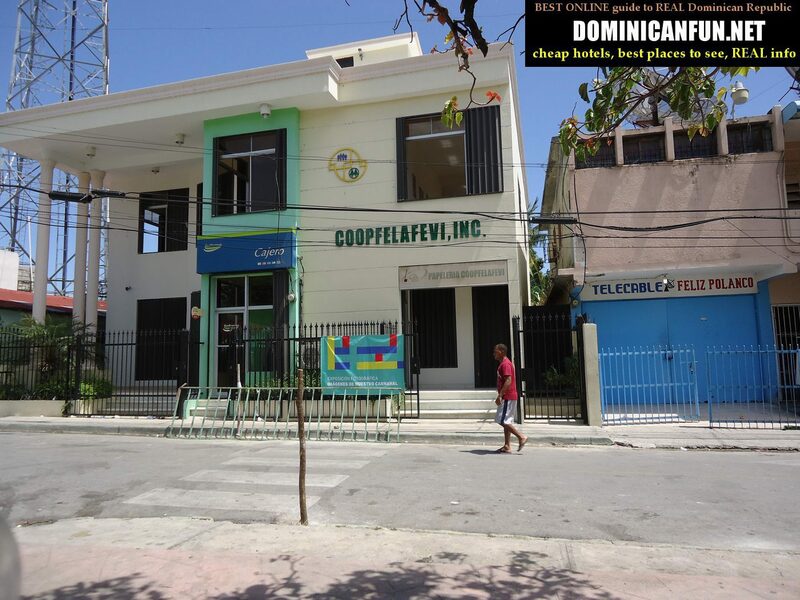 Road leading to Cabral from Barahona is in good condition; the same as road Duverge - Cabral.